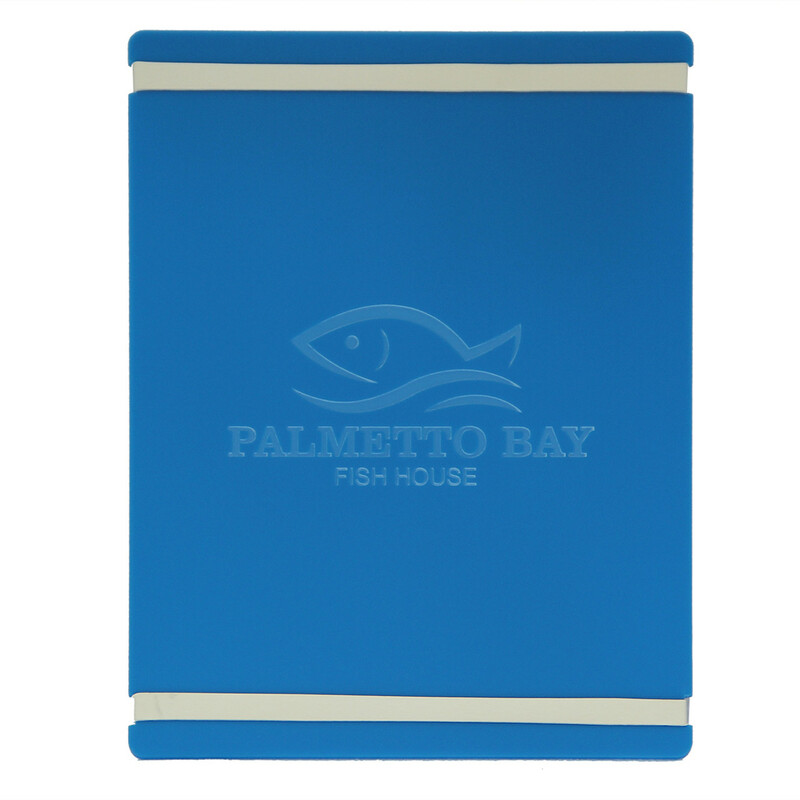 Acrylic Menu Boards with Bands include two heavy duty latex free rubber bands to hold menu inserts. Actual menu board size is slightly larger. Choice of black, off white or blue rubber bands. Customize this item by adding an engraved logo to the back, top or bottom front. Custom sizes and layouts available. Please contact us for details.